We Specialize in the Over 50 Job Seekers! 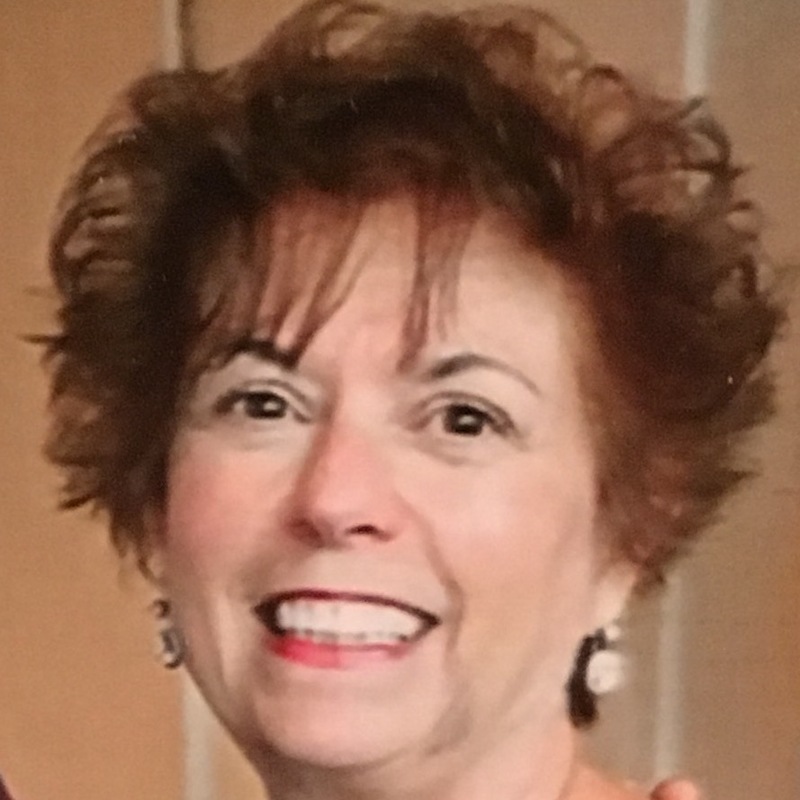 I specialize in helping job seekers in their 50s, 60s and beyond. Your 50s, 60s and beyond are still top-earning years. People tell me, “I’m too young to stop working.” “How can I find a job, I’m almost 60?” In this age group, people are experienced. These are the “Boomers” noted for their solid work ethic, willingness to learn and are still valuable contributors to the work force. I put you at ease with comfortable conversation, by listening to your unique story. In this age of “impersonal” The Creative Advantage is a uniquely “personal” business which makes it so successful. Your breadth of executive leadership and decision-making skills. Your unbeatable, solid work ethic! Your progressive, energetic, positive attitude that shows you’re open to new possibilities and always willing to learn. How does The Creative Advantage accomplish this? By trimming back your work history to just 15-20 years. By adding your education but leaving off dates that are not necessary now. By highlighting leadership, decision-making skills and loyalty. By showcasing a wide-breadth of expertise, accomplishments and a commitment to meeting goals. By making sure your email address is current. By listing relevant continuing education and certifications. It’s safe to say you’ve been working 20-25 years. What have potential employers said about you? You have the perfect opportunity at this stage in your career, to showcase enthusiastic endorsements on a resume, LinkedIn Profile or professional bio that a younger worker may not even have yet! And most importantly … Accomplishments! Accomplishments! Accomplishments! What you have done in the past that you’ve been complimented on. If you’ve saved money, increased the bottom-line or implemented a new procedure. Awards, complimentary emails, reference letters or job evaluations that can be used in an endorsement section. You get the idea! These questions will lead you directly to an effective accomplishments or endorsements section that can be easily added to your Resume, LinkedIn Profile or Professional Biography. This is the second-half of your career … what would you like to do? Start a new venture? Become a mentor? Work part-time? Voice messages left after hours will be promptly returned the next morning. 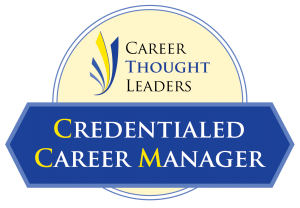 The Creative Advantage, LLC is owned and operated by Laura Slawson and specializes in Résumé Writing, LinkedIn Profile Writing and career documents for the busy executive. 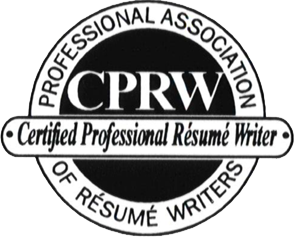 As a Certified Professional Résumé Writer, and Credentialed Career Manager, clients appreciate my clear, quick communications, on-time turn-around, effective listening skills, compassion and insight. As a Professional Writer, you will work with only me; there are no other “contract” writers. I take pride in crafting each document from inception through to successful completion. The Creative Advantage is an accredited Business with the Better Business Bureau and is proud of having an A+ rating. The Creative Advantage “family” of referrals and returning clients is the heart of my business.